The number of Aboriginal women in Canadian prisons is on the rise, according to the federal prison watchdog and the Native Women's Association of Canada wants justice officials to do something about it. 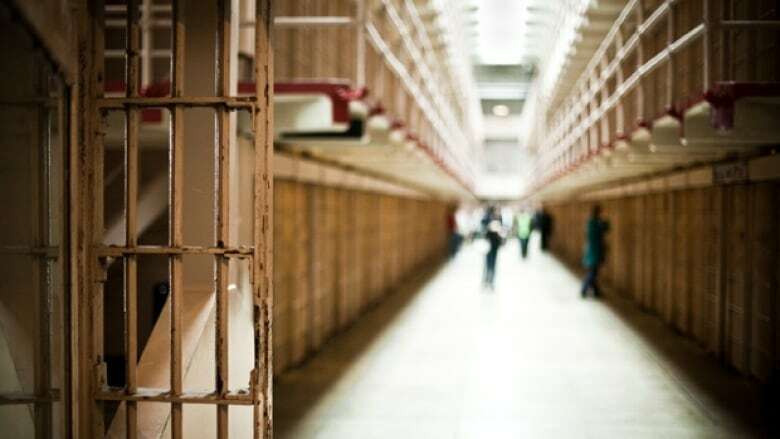 Women of aboriginal descent now make up more than 35 per cent of the female prison population, Howard Sapers, Correctional Investigator of Canada, told CBC News this week. Aboriginal women represent about four per cent of the general population. Howard Sapers is the outgoing Correctional Investigator of Canada. Sapers said he's disappointed he'll be unable to continue working to improve outcomes of aboriginal women in prison. The Conservative government is planning to replace Sapers with a new ombudsman this year. 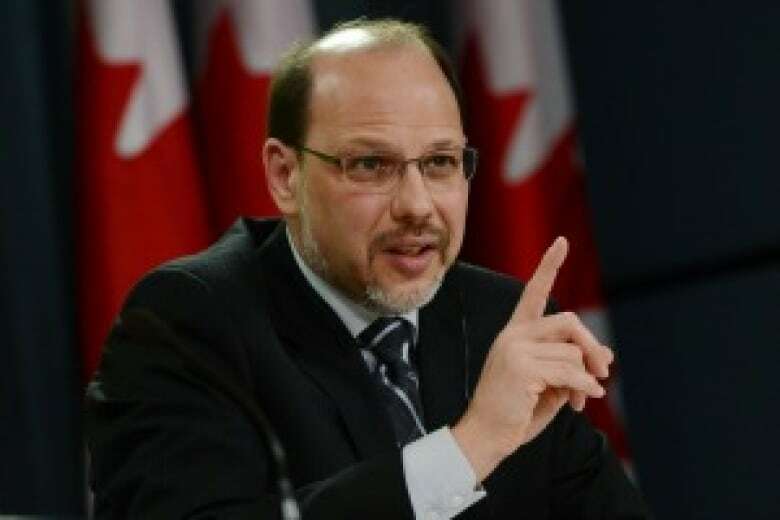 "We need some rethinking and one of the things that I'm very sorry that I'm not going to be able continue to pursue is improving the governance and accountability around aboriginal corrections in Canada," Sapers said. Dawn Harvard, interim president of the Native Women's Association of Canada, agrees there is much work to be done. 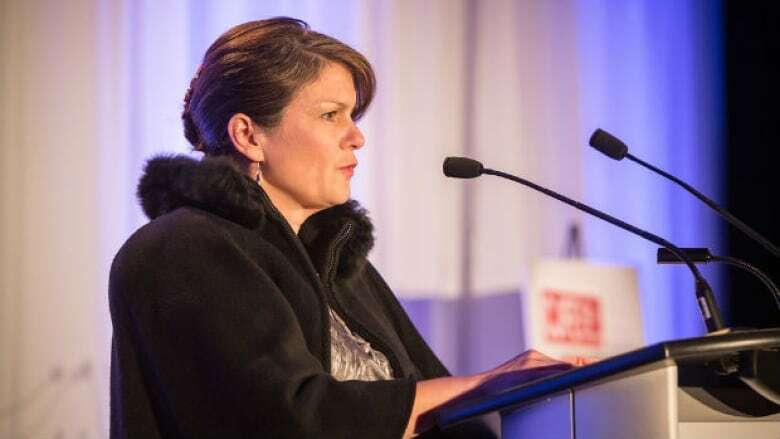 Dawn Harvard, interim president of the Native Women’s Association of Canada, young indigenous women are winding up with criminal records for attempting to protect their children in child welfare disputes. The justice system lacks an understanding of the lives of indigenous women, Harvard said, adding that racism and poverty are the main factors in the number of aboriginal women in prison. "Sad to say, I'm not shocked by this," she said. "This is unfortunately the direct result of what happens when a particular people are oppressed in their own territory." Harvard said she is deeply concerned that non-violent crimes committed by indigenous women are ending up as indeterminate sentences because of punishments given inside the prisons. "A very small, petty crime can turn into what is in essence, a life-sentence," she said. Racism is pervasive throughout the justice system, Harvard said. "They expect them to do bad things," she said of the perception justice officials have of young indigenous people. "They don't see it as an aberration or a one-time screw-up in an otherwise brilliant career, and they don't have rich parents to get them out of it."